LinkedIn is like the colonoscopy of social media platforms, a necessary evil whose incessant "connection" emails we endure in the hopes it'll make our job searches easier. Do we ever really get anything out of it, though? Aside from endorsements for skills like "TCB" and "Heat," that is. Well, thanks to a recent class-action lawsuit, that dusty old LinkedIn account of yours could actually net you some sweet settlement money -- as much as $1,500, if the settlement's website is to be believed. It all stems from that "Add Connections" option on the site: while it ostensibly lets you connect with other LinkedIn users in your address book, it can also send invites to contacts who aren't even on the platform in the first place. And of course, because it's LinkedIn, those contacts received multiple reminders of this connection request, which actually violated LinkedIn's own terms of service. Hence, lawsuit! 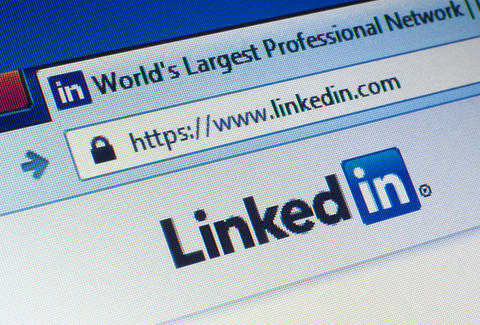 Anyone who used their LinkedIn account to connect with non-members between Sept. 17, 2011 and Oct. 31, 2014 can join the class action suit and file a claim for a piece of the company's juicy, $13 million settlement. All you have to do is submit your online claim by December 14th, and if you're approved, you'll be on the list. Of course, how much you actually receive will depend on how many people file approved claims -- meaning that $1,500 maximum could look more like the $10 minimum LinkedIn is obliged to pay out to each plaintiff. Still, that's $10 more than LinkedIn has likely ever netted you in the past, so what's the harm in trying?